Norm Jones is an expert in Rhythm. As a Speaker, Musician & Co-Founder of Drum to Become, Norm and wife Heather are introducing the magic of music and drumming to thousands of children every year. 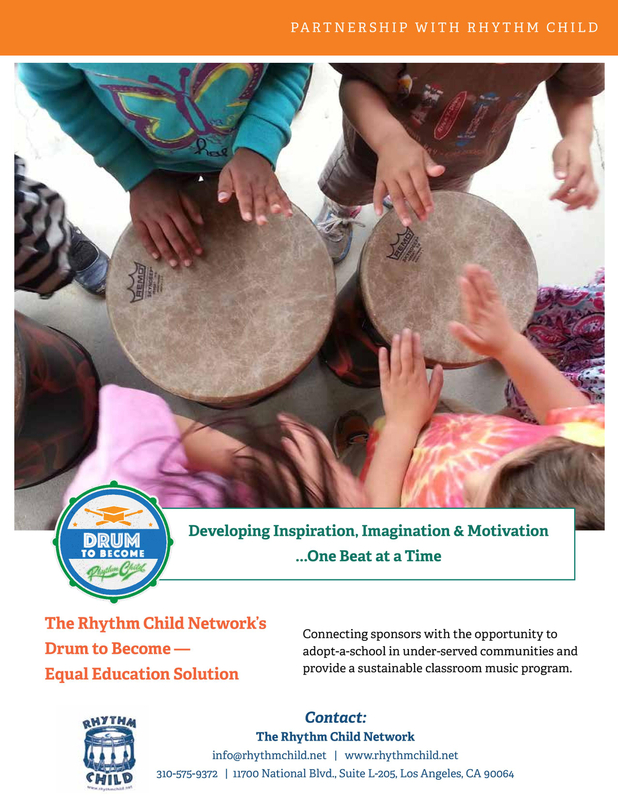 Drum to Become helps children find their inner rhythm by sharing an enjoyable and interactive form of creative expression that opens the door for communication, collaboration and connection. 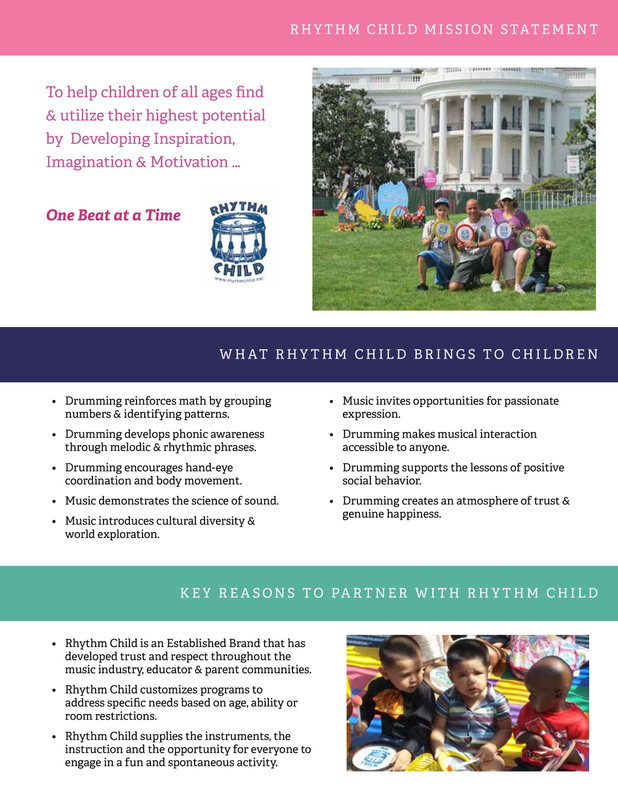 By using the drum as an access point to the unlimited power of music, Rhythm Child is able to tap into the personal needs of the individual while at the same time building a bridge of deeper understanding for others. Our delivery format is simple and can be applied to any group, message or situation; first by identifying the pulse, then exploring the options, next following a direction and finally controlling the movement. When we are able to share these valuable skills with our youth they will then have the necessary tools to navigate most of life’s challenges. In cultures throughout history music has played an important role in the advancement of its people. Quite often the children are included in the celebrations, ceremonies and gatherings as a way of carrying forward the cultural knowledge into the future generations. Whether singing songs, playing instruments or performing dances, children learn that music & rhythm is a basic necessity for their survival. Unfortunately, in today’s time the natural benefits of musical interaction have been lost, suppressed or devalued by our over stimulated society. Schools are a prime culprit of this because they have made music a specialized subject to be studied or even worse, a career to be pursued based on aptitude instead of recognizing its relevance as a simple but powerful part of life. Drum to Become, through partnerships with various corporate, parent and social organizations, is addressing the way we educate our children by introducing them to a more primal way of thinking about themselves and their place in the world. Our mission is to help children of all ages find and utilize their highest potential by developing inspiration, creativity and adaptability. 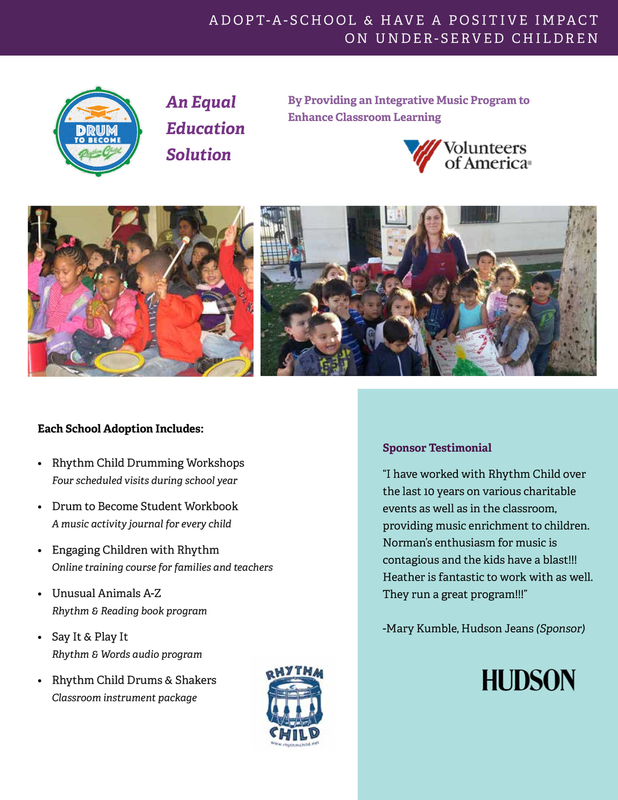 By creating a fun environment that uses the drum as a vehicle for building awareness, communicating new ideas and encouraging positive group dynamics, Drum to Become helps children understand the natural patterns of growth. Music carries a message. Music brings us together. Music gives us a creative outlet. Music is a way of life.